Looking for something to do tonight that is exciting and extremely interactive? 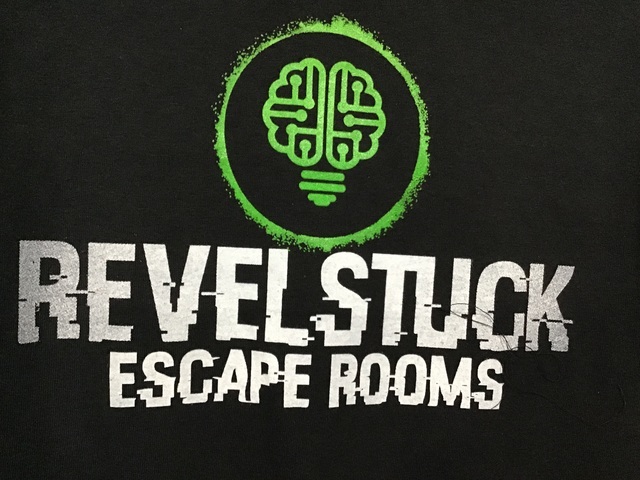 Come out and try one of our Escape Rooms! We have time slots open tonight! You can book online or call me at 250-814-3465 to book. Or you are welcome to walk in and come visit us at 1605 Victoria Road (beside Zalas Restaurant) We have new clothing in stock to help you feel and look like one of the Revelstuck Tribe!